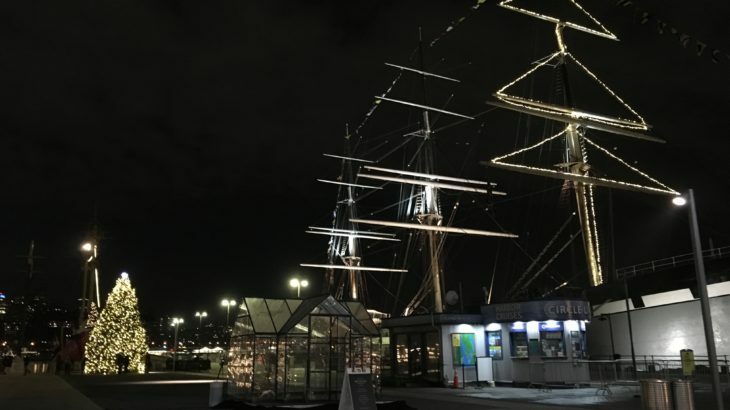 Christmas tree and Wavertree light up the 2017 holiday season’s sky at the historic South Street Seaport. 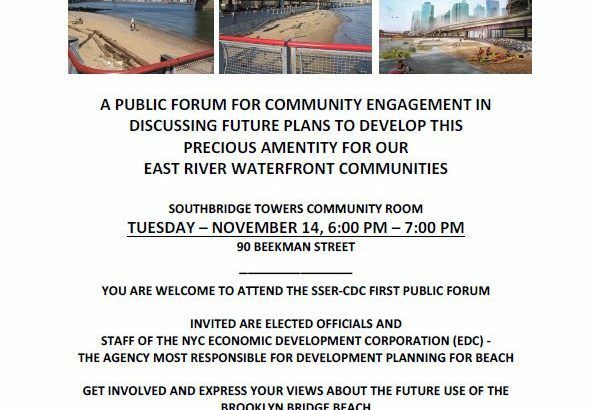 Brooklyn Bridge Beach – Manhattan: come learn about this special public asset, and requests by local residents and waterfront advocates over the years to have access opened to the public. 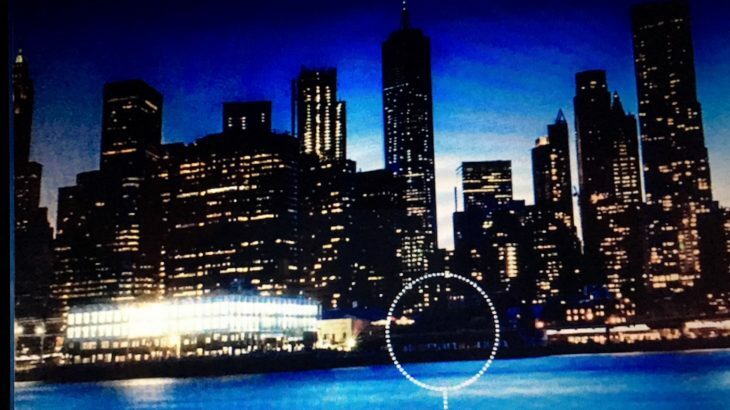 And now the historic New Market Building is in the cross-hairs of a not so “public-private partnership” once again. 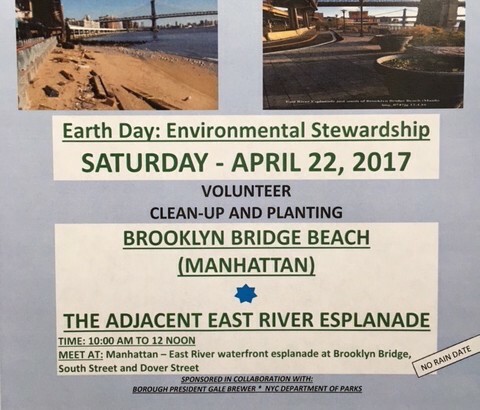 Celebrating Earth Day 2017 with South Street East River Community Development Corp.